Nereus Program Fellow Brooke Campbell (University of Washington) will be attending the 7th International Conference on Environmental Future on ‘Humans and Island Environments’ in Honolulu from April 16 to 20. 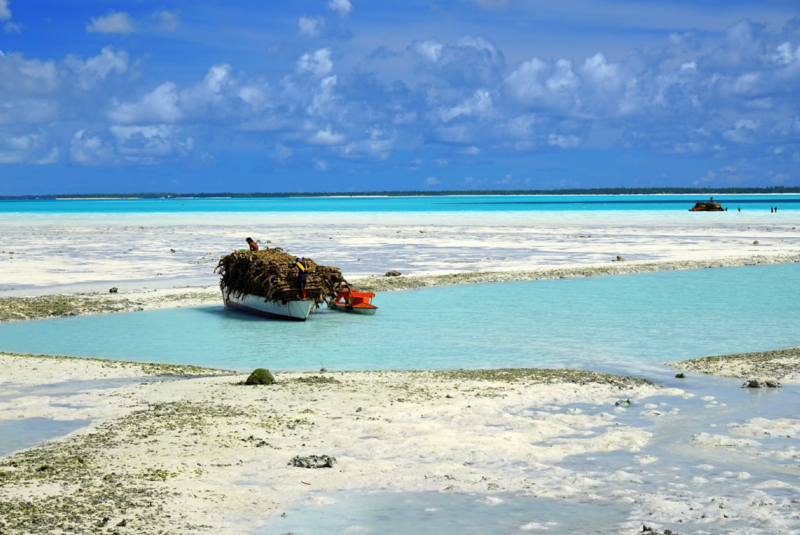 How have islands aided our understanding of human-environment interactions? What are the latest directions in island biological and cultural conservation? Where should island conservation efforts be focused? What conservation lessons do islands have for the rest of the world?